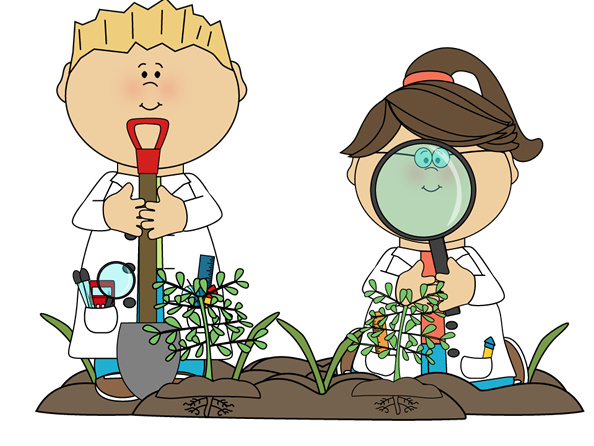 Our In-House Cooking Program, Organic Gardening Program, Music Program, Yoga Program and special educational events through out the year enhance the children's daily curriculum. These programs are designed to stimulate the physical, mental and intellectual needs of each child. 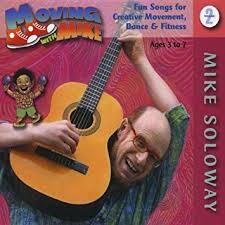 Mike Soloway is a teacher and performer of childrens’ music residing in Huntington, NY. His childrens’ recordings include the ‘Moving With Mike’ series, the ‘Preschool Action Song’ series in addition to the albums “Hungry For Manners” and “School Bus Songs”. He was the host of the children’s radio show For The Young And The Young At Heart which aired for many years on WUSB FM. Yogi Beans is a kids' yoga company committed to introducing young people to a healthy and lifelong activity that is noncompetitive, non-judgmental, physically challenging, and a ton of fun!